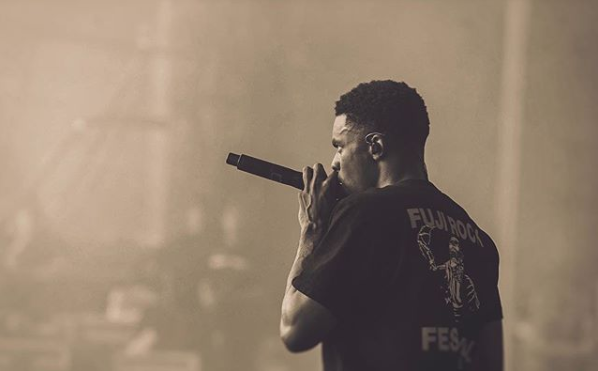 Earlier in the week Vince Staples teased fans with the possibility of new music releasing Friday & now we know exactly what to expect. Come midnight, Vince is set to return with the release of his new project FM!. The album, consisting of eleven tracks, features the likes of Ty Dolla $ign, Earl Sweatshirt, Jay Rock, Tyga & several others as well as some stellar production from Kenny Beats, Hagler & more.